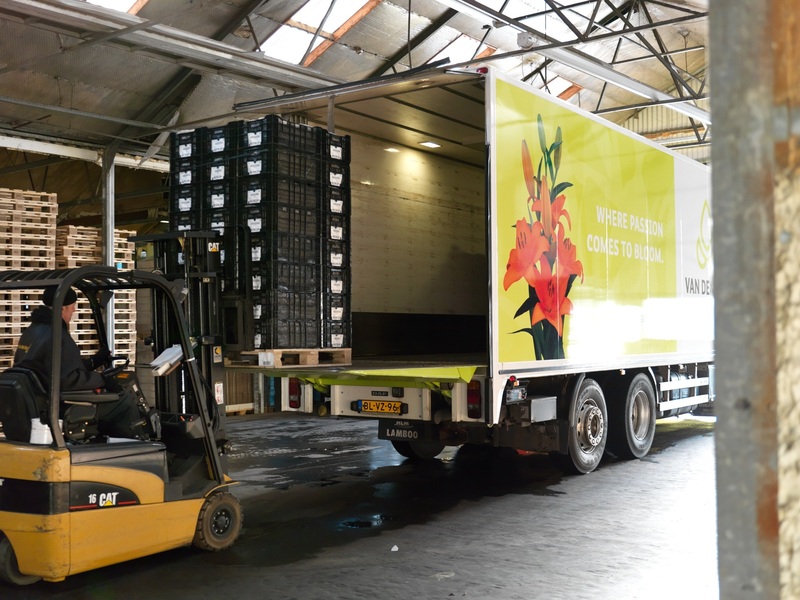 Van den Bos Flowerbulbs has been the leader in the preparation, storage and export of lily and freesia bulbs and calla tubers. Much has happened in the intervening seven decades, but much has also stayed the same. Innovation has always been the one constant, however. 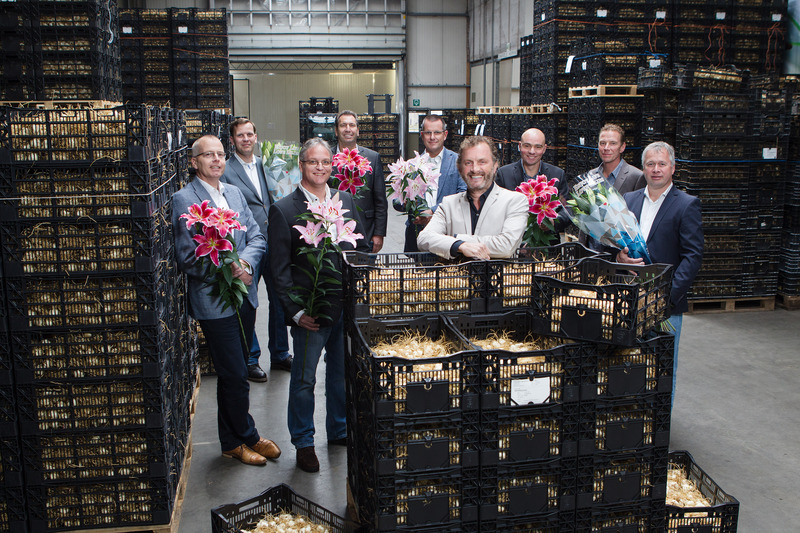 This drive to innovate has transformed Van den Bos into the company it is today, which is leader in the preparation, storage and export of lily and freesia bulbs and calla tubers. 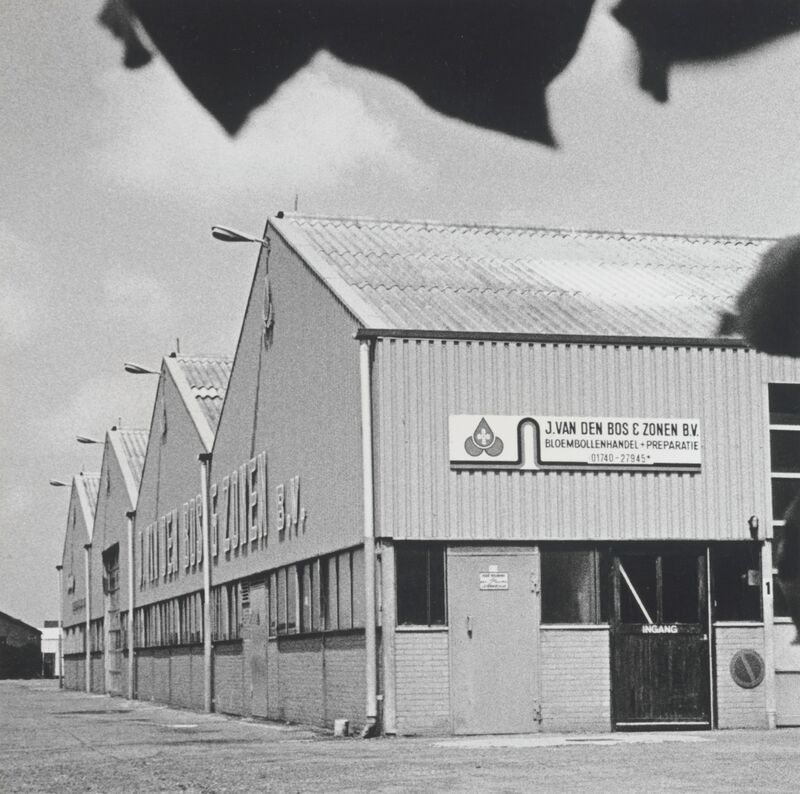 Below is a summary of the history of Van den Bos, from its founding in 1946 to the present day. We anticipate many more good years ahead of us. Van den Bos moves to Honselersdijk, the Netherlands. The first truck is bought. 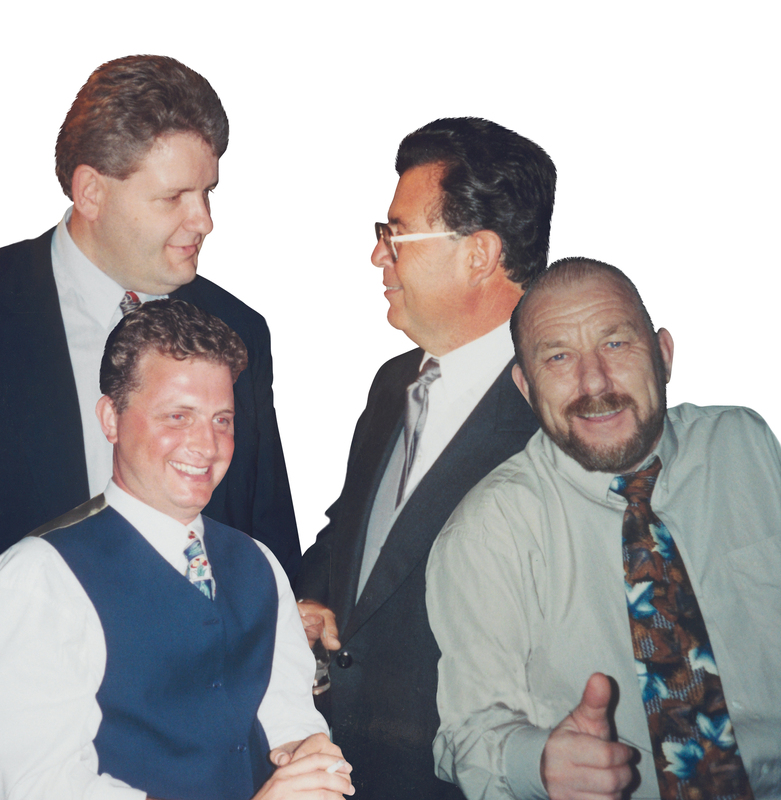 The oldest sons Jan and Toon join in the company. A new name: J. van den Bos en Zonen V.O.F. [J. van den Bos and Sons, general partnership] The company appoints an employee for the first time. 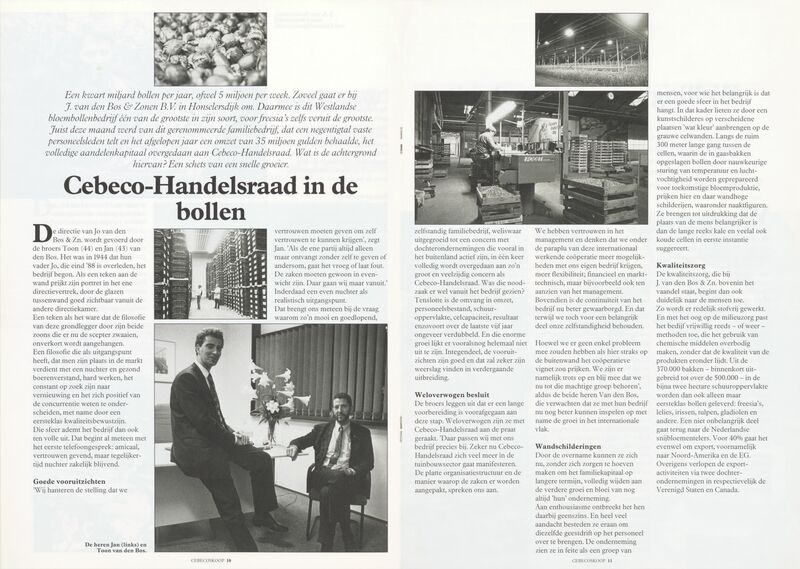 Van den Bos invests in growth outside of the country and starts exporting to Germany. Intially with freesia, later also with lilies. The legal form changes to BV [private limited company]. 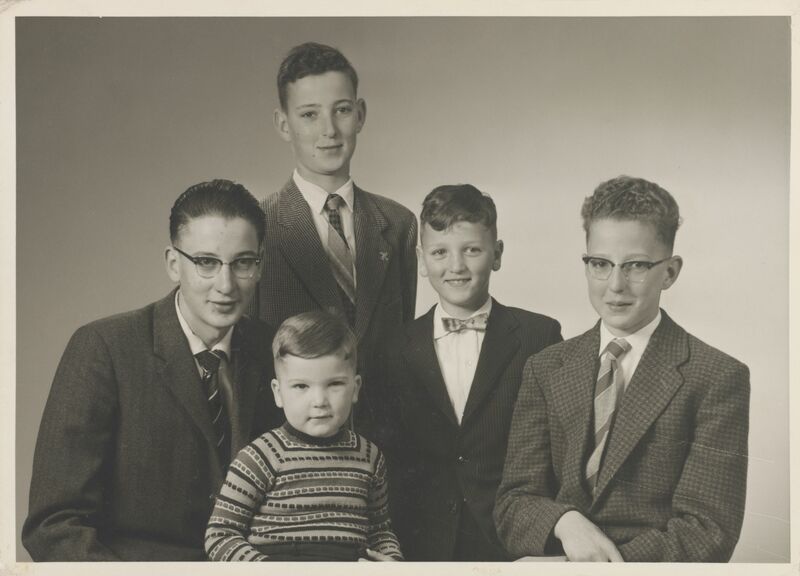 The reason for this is that Father Jo now shares the company with his five sons and Van den Bos can now rightfully call itself a family business. 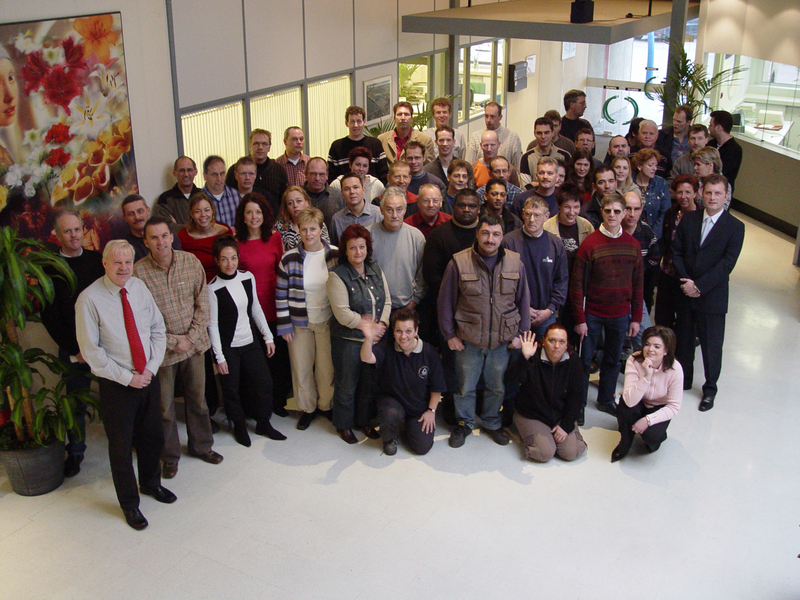 The lily product group becomes increasingly important on the international stage. The success of Van den Bos starts to take shape through the exclusive selling rights for Lilium longiflorum ‘White Europe’. Export is professionally tackled with the establishment of Flamingo International. Another innovative highlight. While the word ‘sustainability’ is still only a concept, Van den Bos is already working on generating its own electricity. The company receives instant recognition in the form of a prestigious energy award. Expansion abroad starts taking on unprecedented forms. 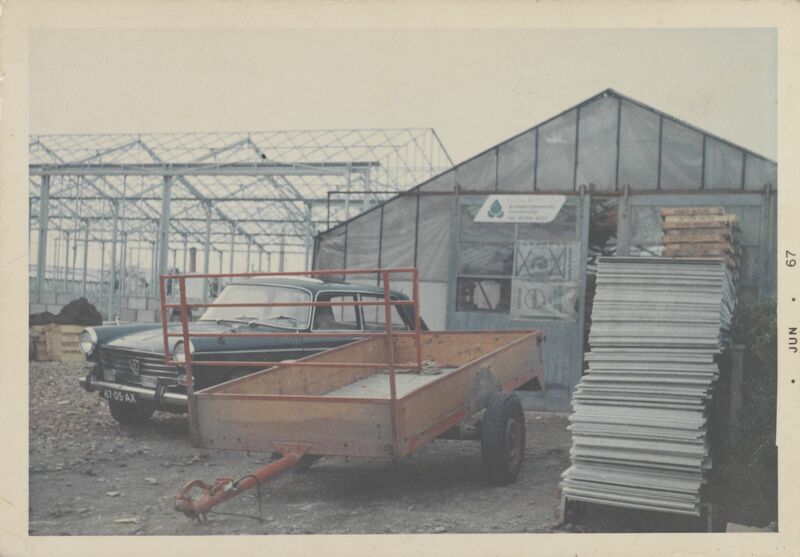 The reasons for the change to the operation of the organisation include expansion of the barns and the renting of a nursery for plantings. 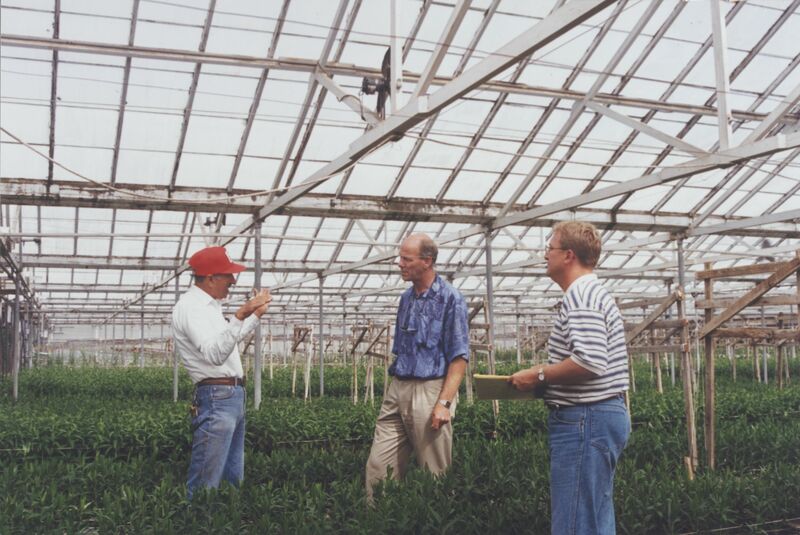 We are the first to start using a test greenhouse in the lily sector. Gerrit de Ruiter wins the first Bosbokaal [Bos trophy] as the best bulb grower. 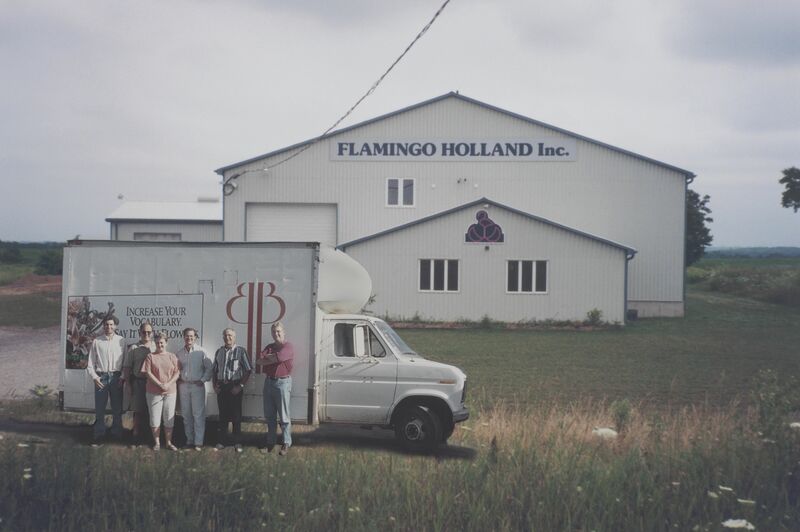 The first foreign location, Flamingo Holland, celebrates its opening in America. This milestone marks the start of the global growth of the company. The wooden vegetable crates used to pack bulbs are replaced with red plastic BOS crates. Flamingo Canada also opens its doors. In what is nearly a landslide. Cebeco Trade Council becomes the new owner of Van den Bos. Jan and Toon van den Bos continue to make the important decisions in the interest of continuity of the company. 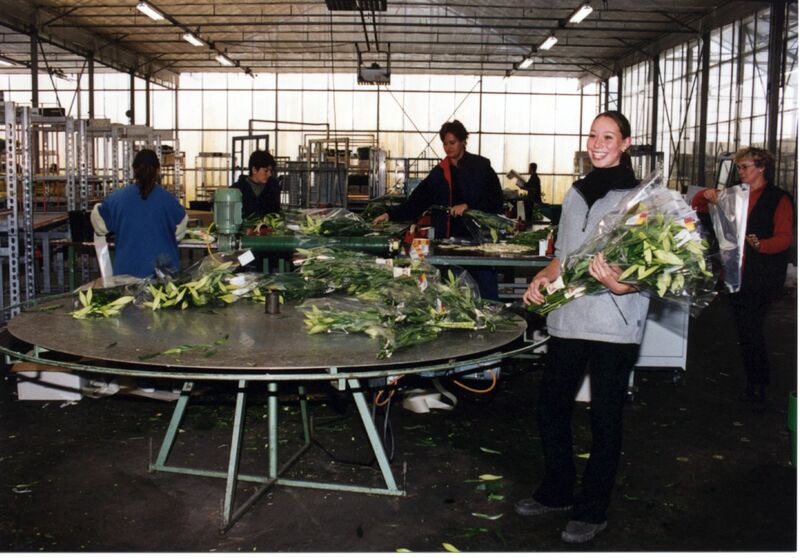 The initial tests with bulb cultivation in Chile proofed to be successful. 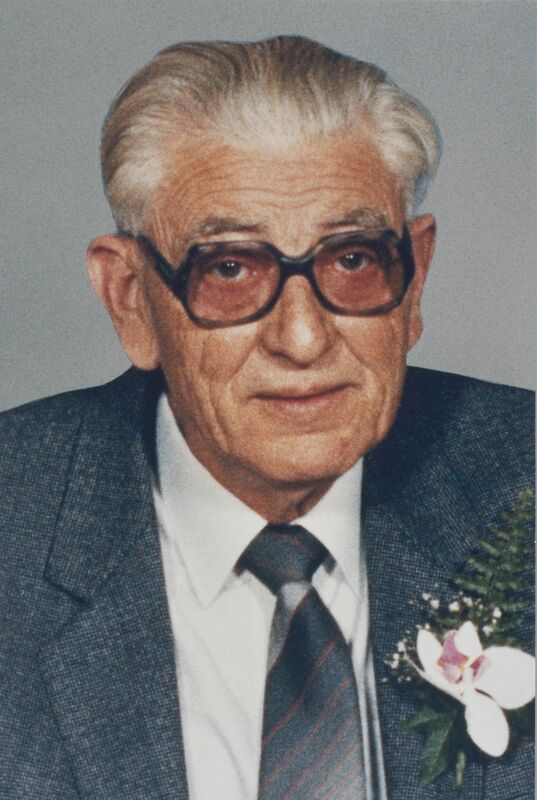 Van den Bos was one of the first to start producing bulbs in the southern hemisphere, making it a pioneer on the other side of the globe. 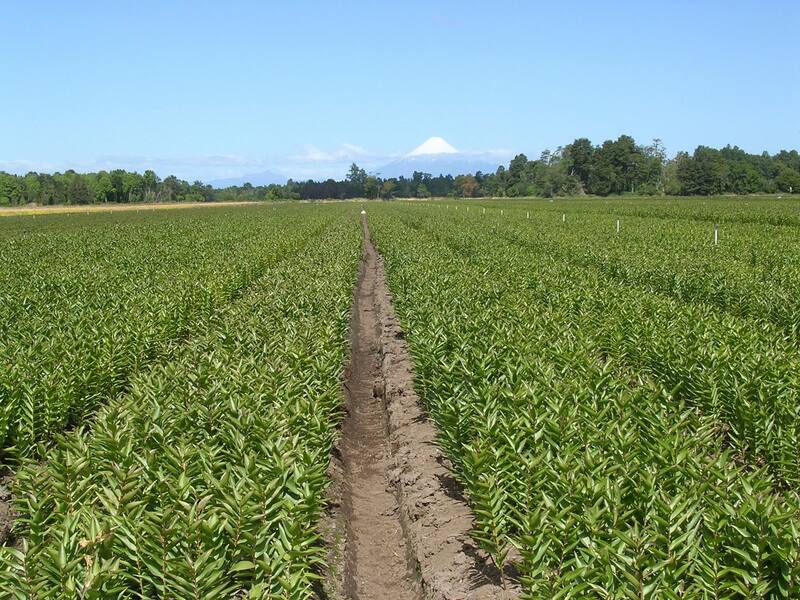 Year round cultivation became a reality with the establishment of Pacific Flowers. Van den Bos continues its international expansion. 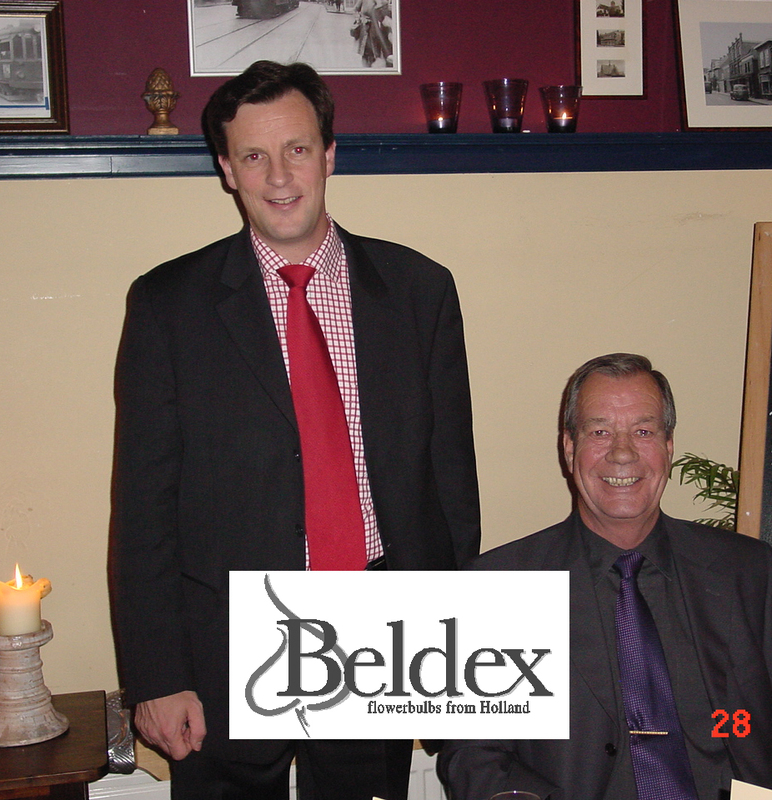 Japan and other Asian countries also appear on the radar with the acquisition of Beldex export company. 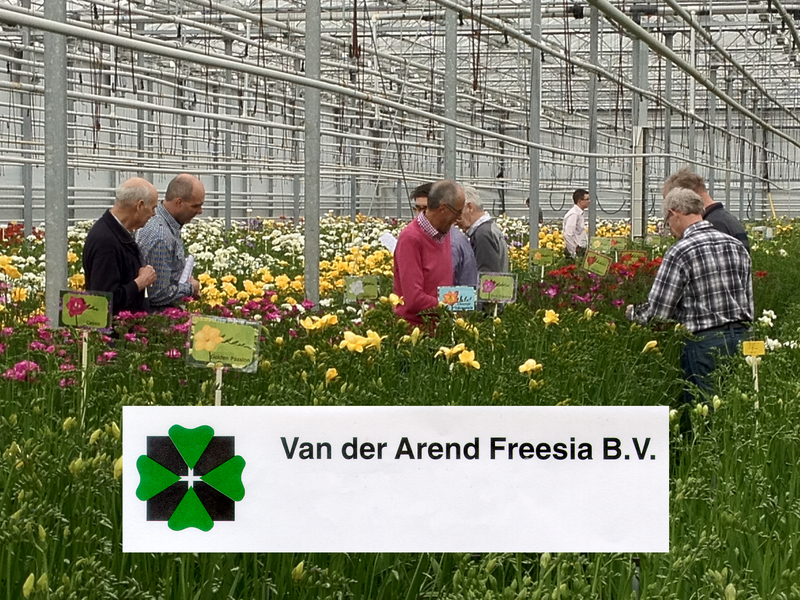 Van der Arend Freesia is acquired in a significant step as the company becomes the market leader in freesia in one fell swoop. In what is a bold, yet important move for the future of the company, the management and employees of Van den Bos and Hilbert Jonkman take over the Cebeco-Commerce Council shares. 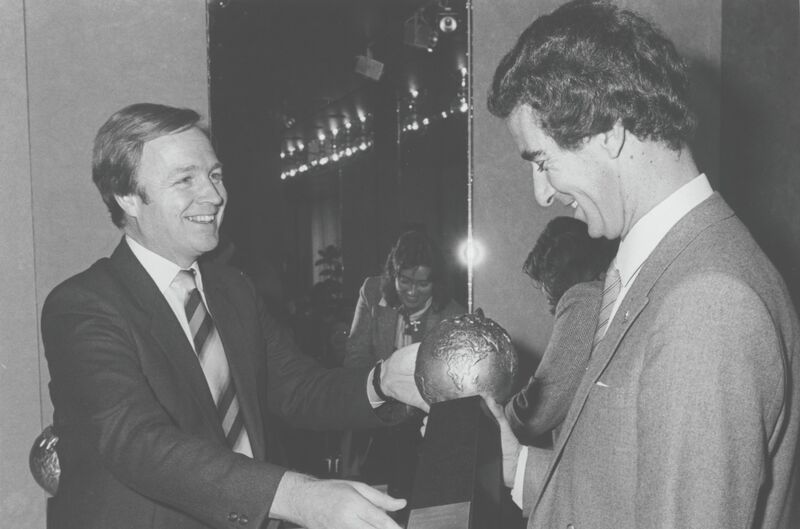 This memorable acquisition proves to be the beginning of further expansion. Chain integration is given further shape with the creation of Lily Pact, which directs the chain ‘from sand to customer’ and facilitates the strong growth in the retail channel. 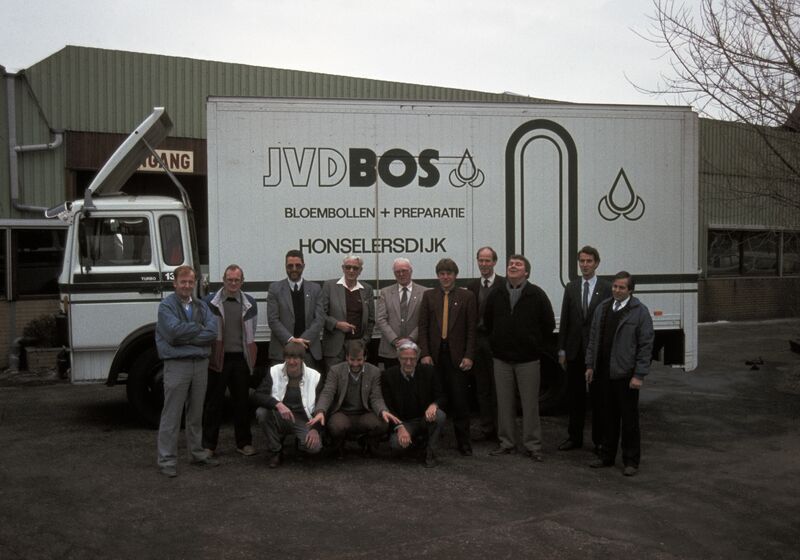 A reorganisation of Van den Bos is required to make the company more flexible and decisive. Innovation literally knows no bounds, as the company pioneers with flowers from Kenya, Spain and Ethiopia. The choice of Chile proves to be the correct decision as Chilean bulbs finally conquer their place in the market. Van den Bos Australia is established in January, a logical step in thecompany’s vision: local presence in close proximity to our customers. 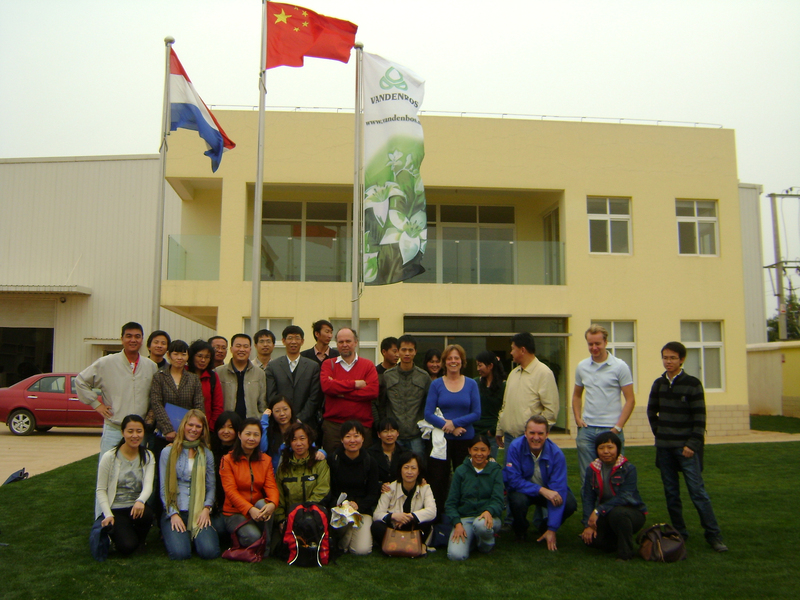 Van den Bos continues to spread its wings with the opening of a branch in China in September of this year. Edwin Steenbergen, Frans van der Weiden, Willem Verbraeken and Mark Schenkels now form the company’s management team. 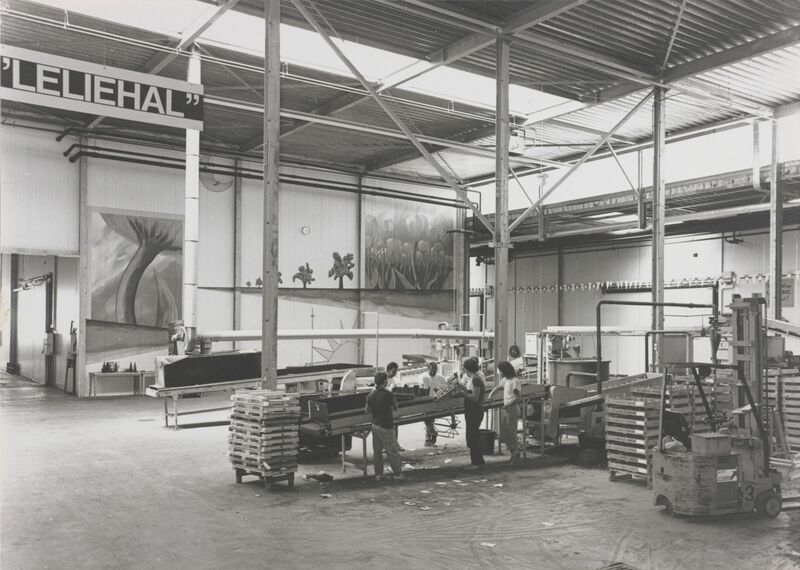 Van den Bos has been around for 70 years. The one constant in the history of the company is continued innovation, our employees’ knowledge and commitment, in addition to our market and customer oriented organisation and working methods.